Thank you for taking the time to visit this site and this Blog. The intention is to invite you into our lives as we journey along this MS road together. There are times when the road trip is harder than others; there are dark days when the pain is too much to bear and a black cloud of fatigue takes over, arriving with little warning and can last for an unpredictable time. These days are lonely. An endless sadness, desperation for a life once filled with running, jumping, working, playing, laughter. MS is cruel and unforgiving, slowly ripping away at the simple things that matter. The things that most of us take for granted, things that make life worth living like playing golf. The journey so far has been long, but we finally have a glimmer of hope in the form of a stem cell transplant. 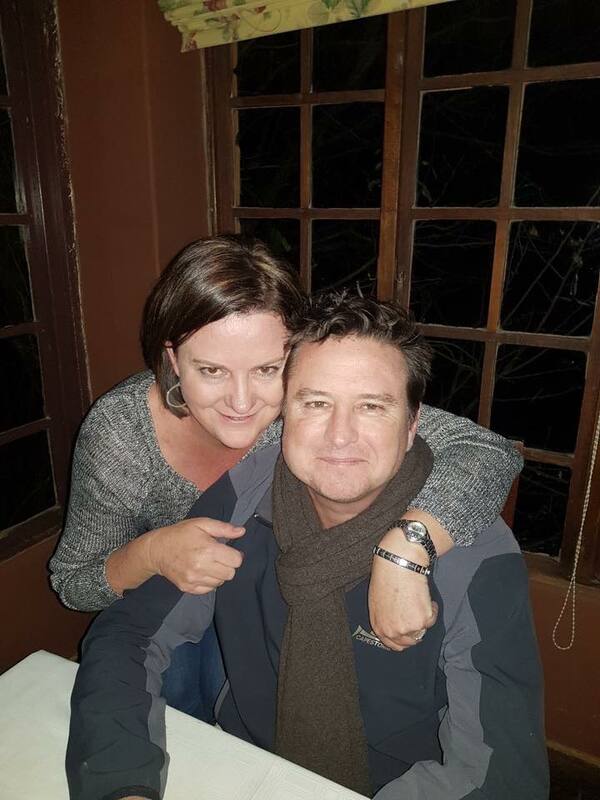 While the stem cell transplant is no cure, it will buy us the time we need as a family to enjoy a few more games of garden cricket, marco polo in the pool, family road trips and most importantly it will keep the world’s greatest braaier on his feet turning the steaks. 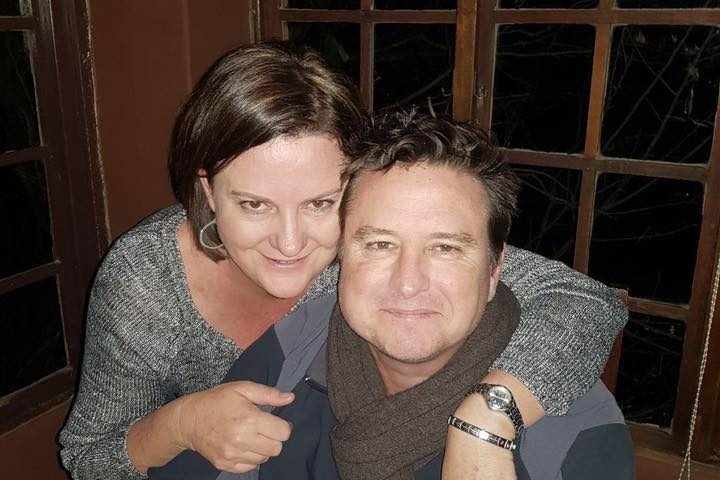 The transplant, expected to cost in excess of R600 000 is Grant’s only hope of stopping the progression of the disease. We need to buy him time. Without the stem cell transplant Grant will be confined to a wheelchair sooner rather than later. He hopes to have the stem cell transplant in July. It has been a long and painful 11 years, but Grant never complains and continues to entertain us with his sense of humor. This is not a Pity Party. Please don’t feel sorry for Grant because he doesn’t. Support him in the best way you can, whatever form that takes, because there are lonely days. Let this site and Grant’s positive attitude be a light and inspiration to anyone who faces adversity. 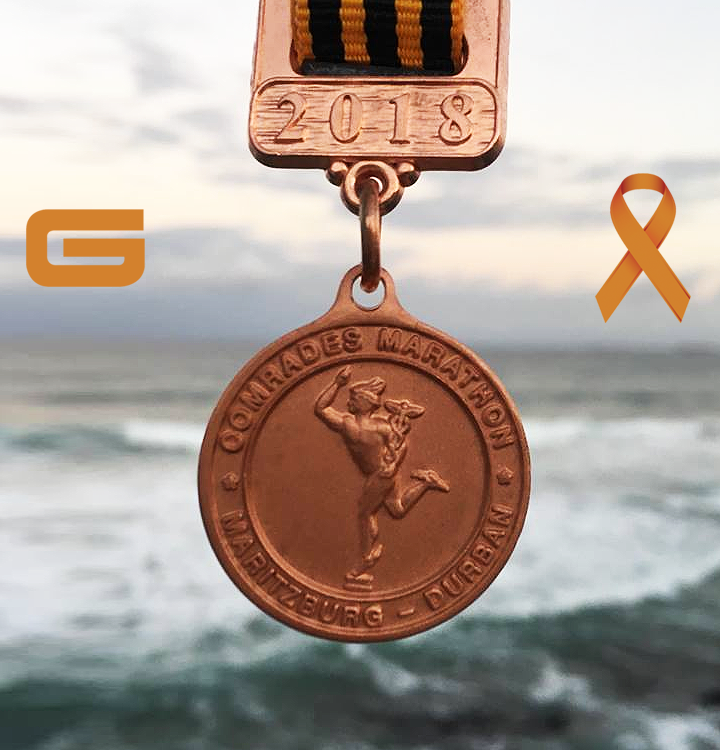 We need your support, not only financially (medical aid will not cover the costs of the treatment), but as a community Grant needs your prayers and support. The journey has just begun, we have a fight ahead of us that I have no doubt Grant will win. It will be the battle of his life, a war zone, but Grant is a fierce competitor, courageous and brave. 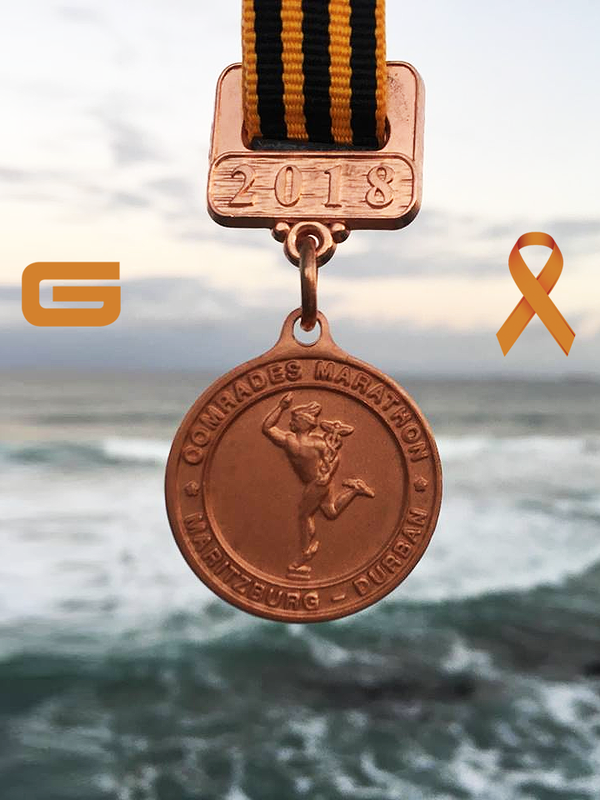 We invite you to join us on this journey, today, tomorrow, on Comrades Day (10 June) and most importantly during the stem cell transplant scheduled for July of this year. Thank you for your support and friendship, generosity, friendship and prayers. In the words of The Handsome One, we “WILL stand tall and we WILL fight this foe”, together! My name is Chris Ellis-Cole, not sure if you remember me G. I live in Cape Town and was watching Comrades yesterday to see you finish G! To be frank I was shocked to see you as I had no idea you suffered from MS. ions Congratulations to you and Andrew on a magnificent achievement! I have spent some time looking at your website and reading your story. Doody, I have not had the pleasure of meeting you but you are an extraordinary person. I also saw Andrew Murray. I take my hat off to him as I can only imagine the toughness of the challenge. A true friend in every sense of the word. I also see Chubby Phillips and Mike Rockey were part of your team. Absolute legends. I was at school with the 3 of them. Big G, you are a Champion! I was telling my two sons last night what a good hockey player you are. One of the best! Your sense of humor is the best I know. I still laugh thinking about you and Titch Phillips going back and forward with your wit and humor. You are also probably the best looking bloke I know. Not so sure about your braaing skills. Mark Toestee might take that one! G, my friend, stay positive.